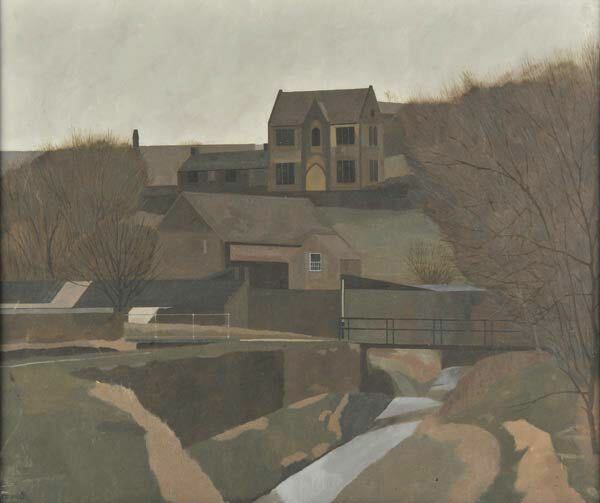 Russell Howarth (1927 - ) was born in Oldham, Lancashire. 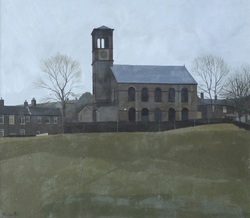 Howarth began painting in 1950 after completing an engineering apprenticeship. He joined the Saddleworth Art Group in 1951 and taught pottery at part-time evening classes from 1962. 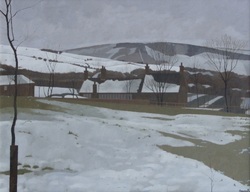 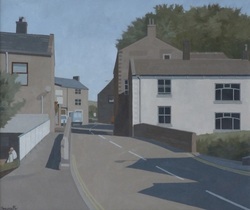 He has exhibited at the Royal Society of British Artists and his solo shows include at the Royal Northern College of Music and Tib Lane Gallery, Manchester. 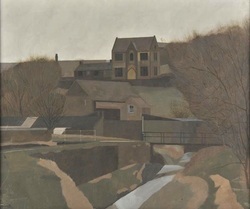 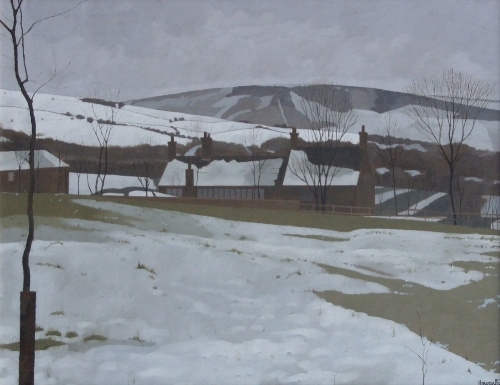 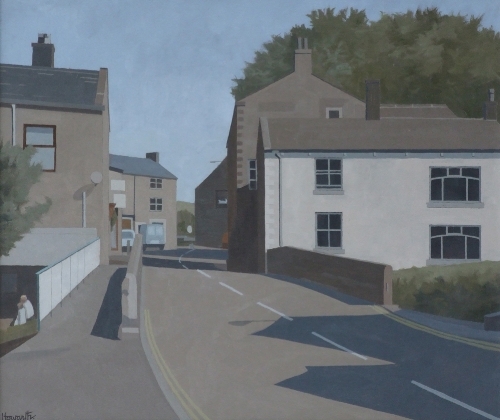 He paints in oil using subdued, earthy tones that beautifully depict scenes from around the Pennines, and his hometown of Saddleworth, Greater Manchester.